Can You Answer these 4 Pulmonary & Critical Care MOC Questions? 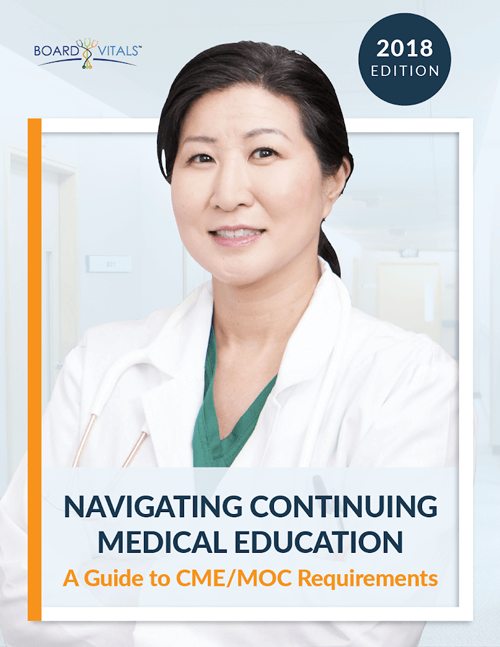 Is it time you start studying for the Pulmonary Disease and Critical Care MOC Exams? Even if you’ve been practicing in Pulmonary Disease and Critical Care Medicine for many years, it may be tough getting back to studying like you did during medical school. The easiest way to brush up on the topics covered on the MOC exam is through practice questions. Can you answer these 4 practice questions from the BoardVitals Pulmonary Disease and Critical Care Medicine MOC Question Bank? Whether you’re taking the ABIM Pulmonary Disease or Critical Care Medicine MOC Exam, or both, this question bank includes questions that will prepare you for both. 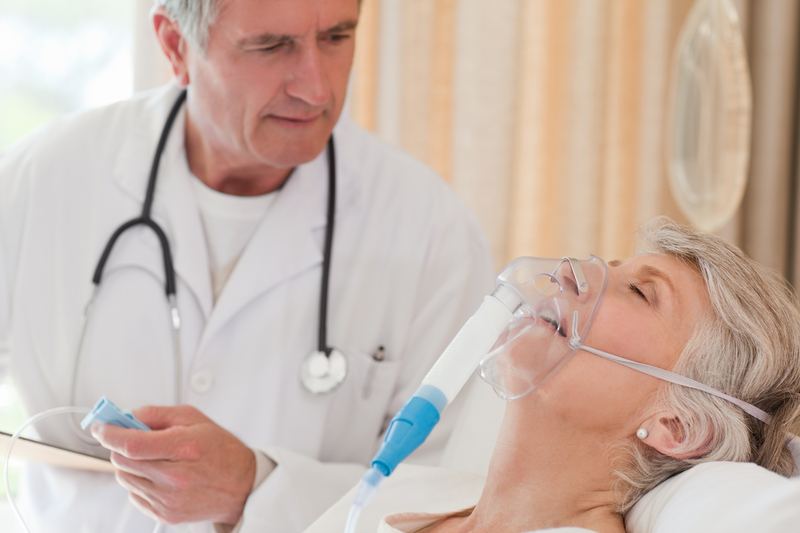 This question bank consists of more than 600 board-style review questions written and reviewed by top specialists dual certified in Pulmonary & Critical Care Medicine. With 24/7 access by desktop or mobile device, it’s great for studying on-the-go. Both exams are administered over 10 hours and divided into 4 sections. Each section will contain a maximum of 60 questions, so the key to success here will be to pace yourself. We recommend practicing in timed mode with this question bank. Want more free practice? Try the Pulmonary Disease and Critical Care Medicine free trial.